The Writers' Lens: Iron Horsemen by Brad R Cook – The Cover! 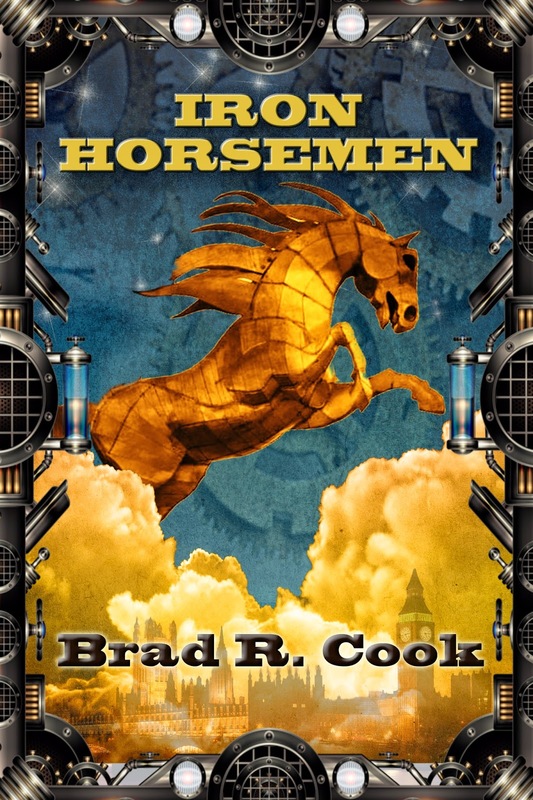 I present the cover for Brad R. Cook’s debut novel the Iron Horsemen! Alexander Armitage doesn't fit in at Eton College. Not only is he an American, his father, the newest professor at school, is obsessed with ancient languages and the dusty old books he makes Alexander study. When his father is kidnapped, Alexander gladly leaves this world behind and finds himself partnered with a baron's daughter, her little bronze dragon, and an eclectic crew of Sky Raiders in a quest to find him. When their search leads them to Malta, they discover a secret society intent on unleashing the four ancient horsemen and destroying the reins of power in London. Will be available as an e-book too! Many thanks to the cover designer and artists who brought my world to visual life in such a spectacular manner! 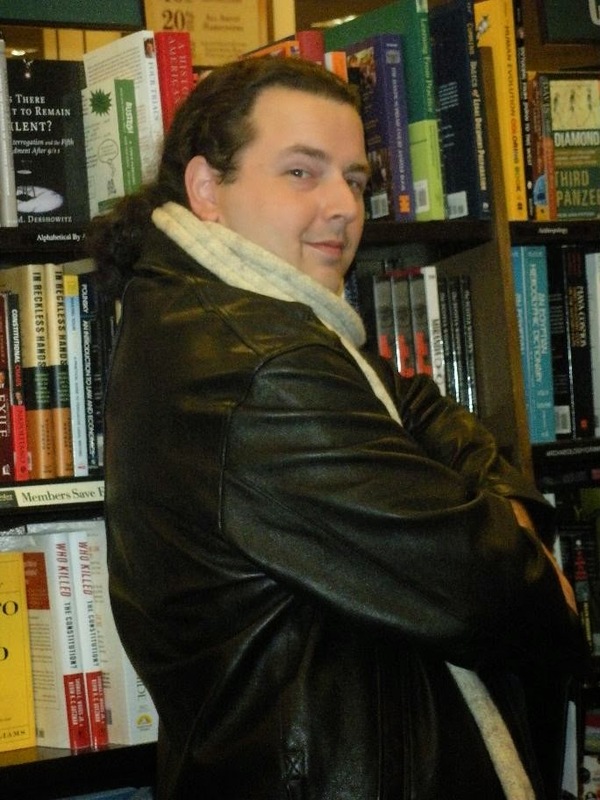 Brad R. Cook is a historical fantasy writer, and publisher at Blank Slate Press. An award winning short story writer, he began as a playwright, and joined the board of St. Louis Writers Guild in 2008, guiding the organization as President since 2011. He learned to fence at thirteen and never set down his sword, but prefers to curl up with his cat and a centuries’ old classic. He writes during the witching hour when his muses are most active, and asks everyone to preserve our historical treasures for future generations.